Move your products around the world with confidence. Is your company selling to or sourcing from overseas markets? If so, you know about complicated rules and the volatility of international shipping. Perhaps your business is expanding its global footprint. Do you have the expertise to effectively manage risks in your growing global supply chain? Would it help to have a reputable International Freight Forwarder working in your best interest? Transportation Insight can help. We are an authorized Ocean Transportation Intermediary and Ocean Freight Forwarder licensed by the Federal Maritime Commission. 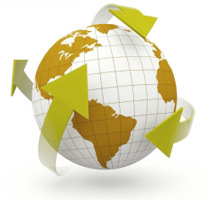 We help our clients move global shipments through over 100 countries. 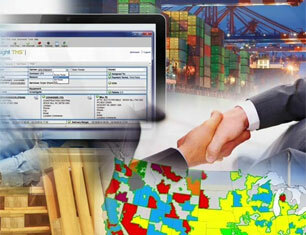 Transportation Insight’s international supply chain solutions help you take control. We offer import/export compliance expertise, end-to-end supply chain visibility through a Transportation Management System (Insight TMS®), competitive pricing and seamless integration with our best-in-class domestic service platform. In addition to licensed freight forwarding, our solutions include customs house brokerage, carrier sourcing, technology, invoice auditing and payment and supply chain reporting. 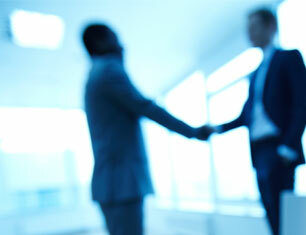 Today’s shippers know the importance of having a trusted partner to handle complex international shipping. 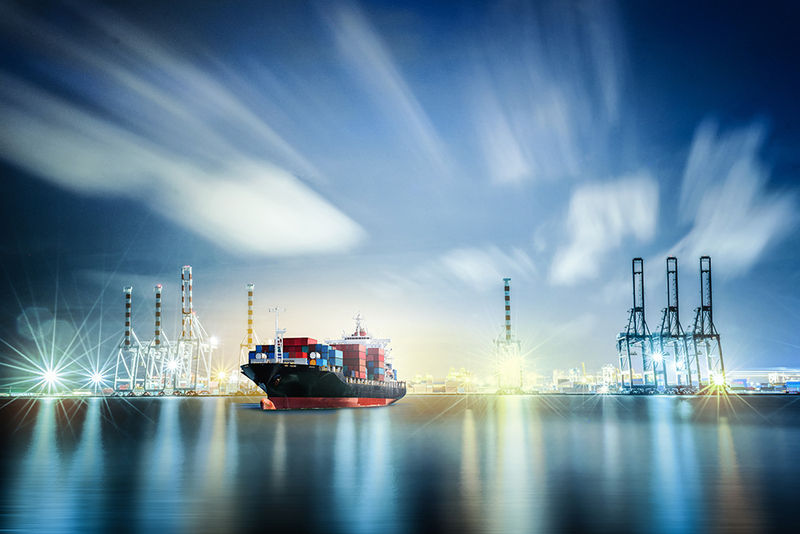 Transportation Insight offers access to Customs house brokerage services to provide expertise in federal entry requirements and valuation of cargo, as well as duties, fees and other transactions required for import and export. 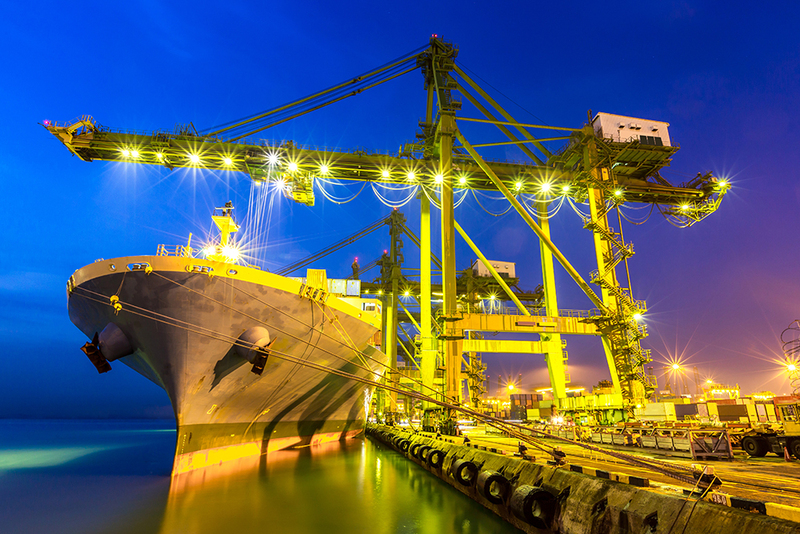 Our technology allows you to track your cargo through every stage of the customs clearance process.Transportation Insight offers global connections through more than 450 international partner offices. These offices provide a smooth transition to best-in-class North American warehousing and transportation networks. 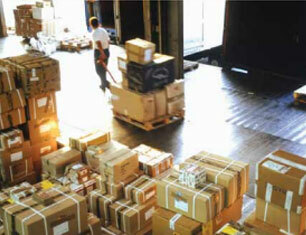 Many American companies shipping products in and out of the country rely on freight forwarders. Transportation Insight is a recognized and authorized Ocean Transportation Intermediary and Ocean Freight Forwarder licensed by the Federal Maritime Commission. 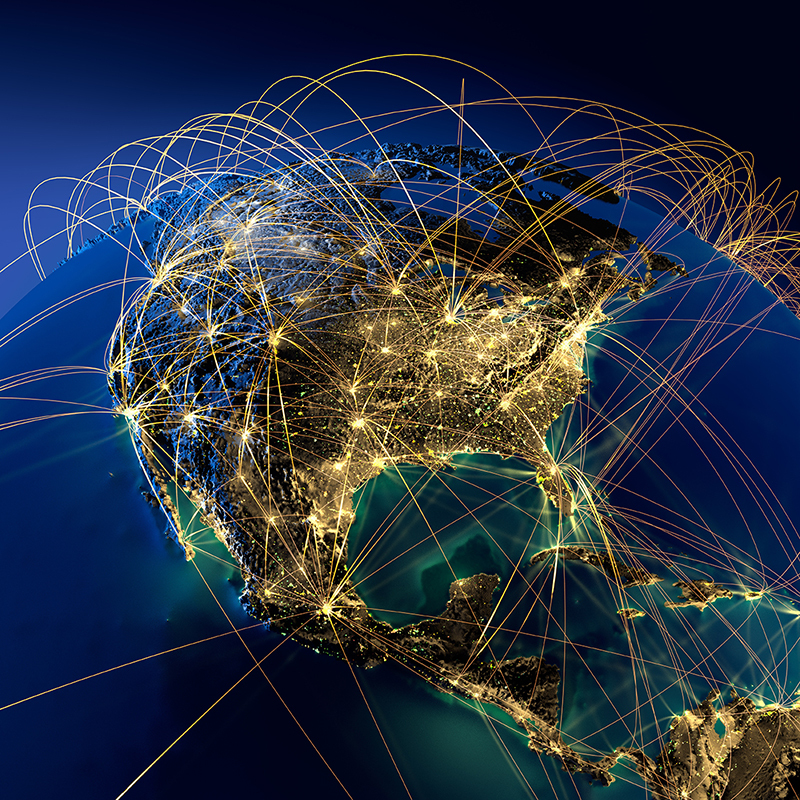 We can help you move international shipments through 250 ports in 130 countries. We employ a wide array of services to help you manage every aspect of your international freight. Freight forwarders and NVOCCs (Non-Vessel Operation Common Carriers) work hard to stay abreast of all current regulations as well as all rating and financial trends. 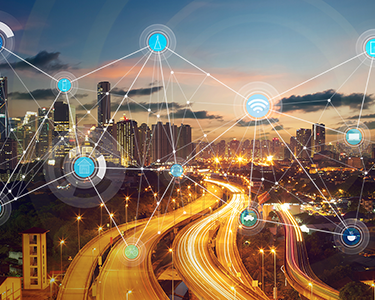 You’ll also receive support and recommendations regarding mode options, specific ports, documentation requirements, inland transit options and compliance management. With Transportation Insight, our freight forwarding services help you with global trade, while connecting back to our core services of domestic transportation. Add to that North American warehousing services, and you have best-in-class end-to-end supply chain solutions. Insight TMS® provides visibility to your shipments from origin port to final destination. With the Insight TMS international dashboard, you can track shipments and know with confidence whether your freight is scheduled, in-transit, delivered or pending. Using one simple interface makes it easy, and you don’t have to go to the steamship lines. Insight TMS is also a great tool for international document management. It is your single online location for all your valuable shipping records. C-TPAT is a supply chain security certification program started in 2001 by U.S. Customs and Border Protection. Shipper benefits of using a C-TPAT certified transportation provider include expedited paperwork and fewer inspections. Similar to LEAN manufacturing, the rigorous examination of processes C-TPAT applicants go through also helps them identify inefficiencies or workflow problems and take corrective action. Know the rules, and know where you stand. Request a Transportation Insight International Compliance Health Check. Have you assessed your import compliance since TFTEA was enacted?